We are moving the picnic to early February 2017 to better accommodate the students' schedules and to take advantage of the great weather (we hope). 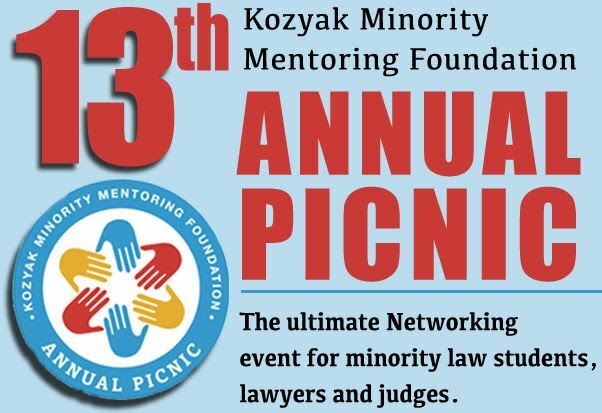 The next picnic will coincide with the ABA's Mid-Year Meeting, which will attract approximately 6,000 lawyers and judges to Miami. We hope that many of the national firms and ABA committees will encourage their members to attend. 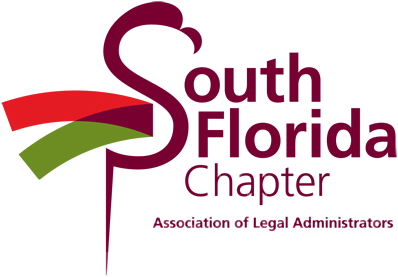 We will also invite the ABA Law School Division members. This should create more excitement and opportunities for the minority students.